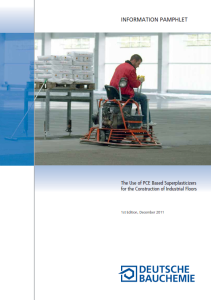 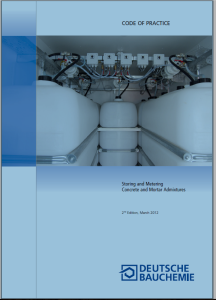 EFCA member DBC brochure relating to best practice for storing and metering mortar admixtures. 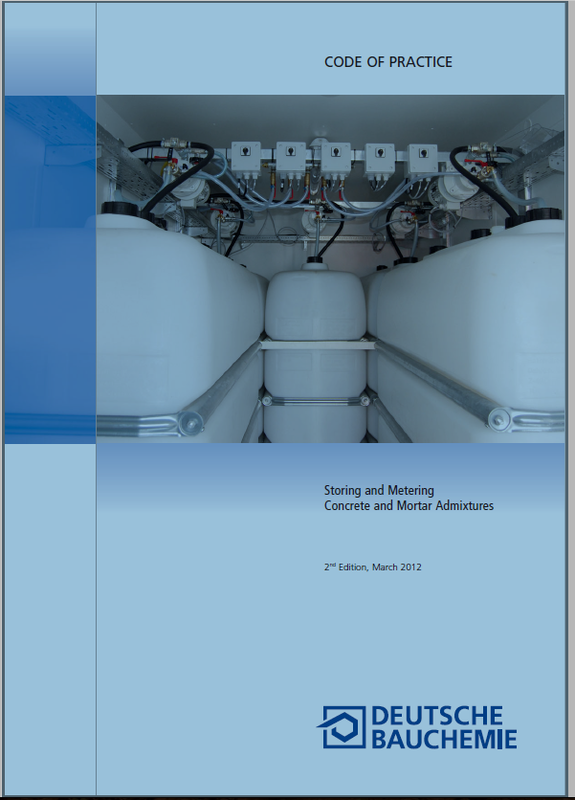 March 2012 English. 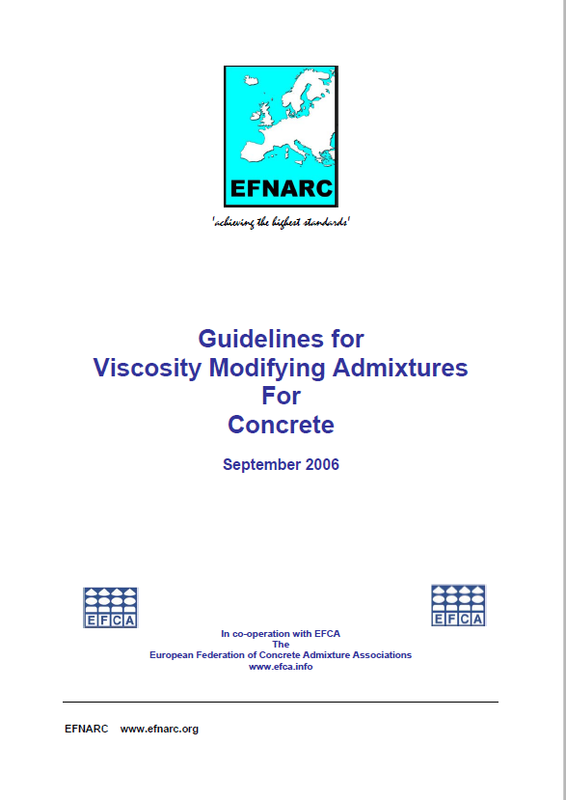 These “Guidelines for Viscosity Modifying Admixtures for Concrete” represent a practical state-of-the-art document addressed to specifiers, designers, contractors and concrete producers who wish to enhance their expertise and use of VMA’s. 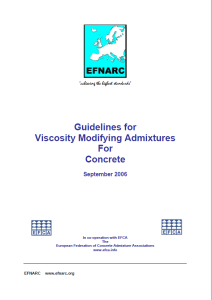 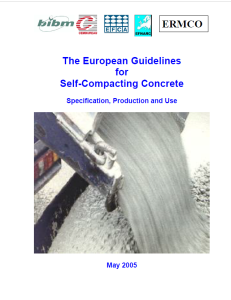 The Guidelines covers information for the use of VMA’s in selected applications such as SCC, pumped concrete and underwater concrete and includes sections on problem solving.